While many of our projects involve residential buildings and community developments, the Superdraft team also has vast experience in creating designs for commercial building projects. Office architecture is important not only for companies but also for the communities in the urban areas where many of these buildings stand. Architects and building designers have to take into consideration local standards, energy efficiency, curb appeal, and the impact of the building on the area’s sunlight at the street level. With that in mind, here are some examples of office architecture that we find impressive. 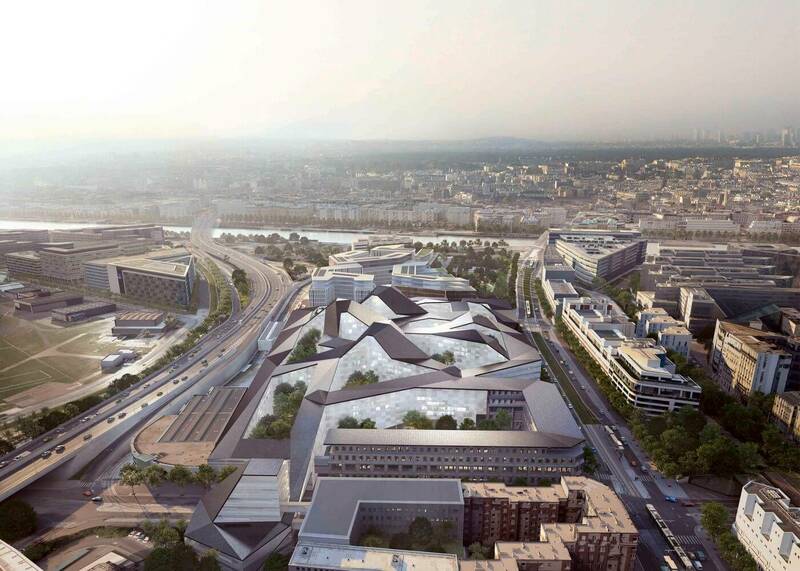 The new headquarters of the Ministry of Defense, located in southwestern Paris, includes a health center and restaurants, as well as media and sports centers. 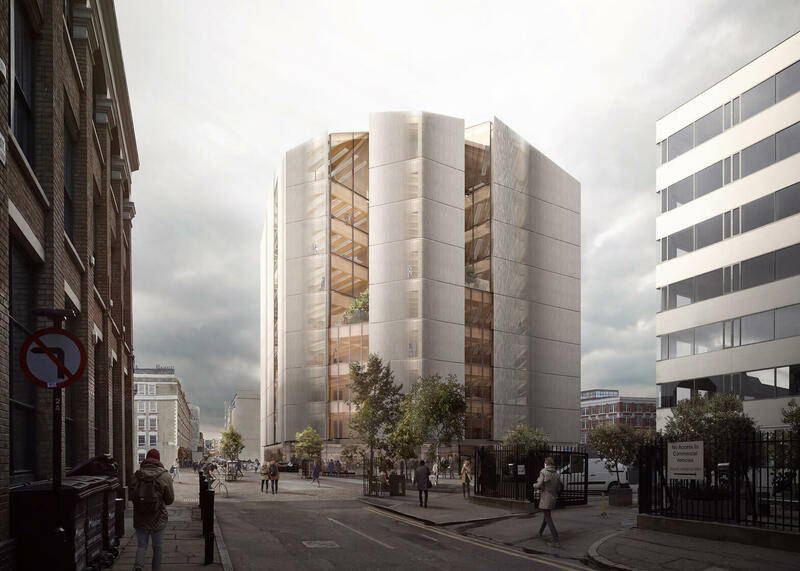 A highly efficient structure, the building features an advanced energy management system, and the angular roof culminates in three major chimneys which will be complimented by three secondary chimneys to ensure that all of the offices will be naturally cooled. 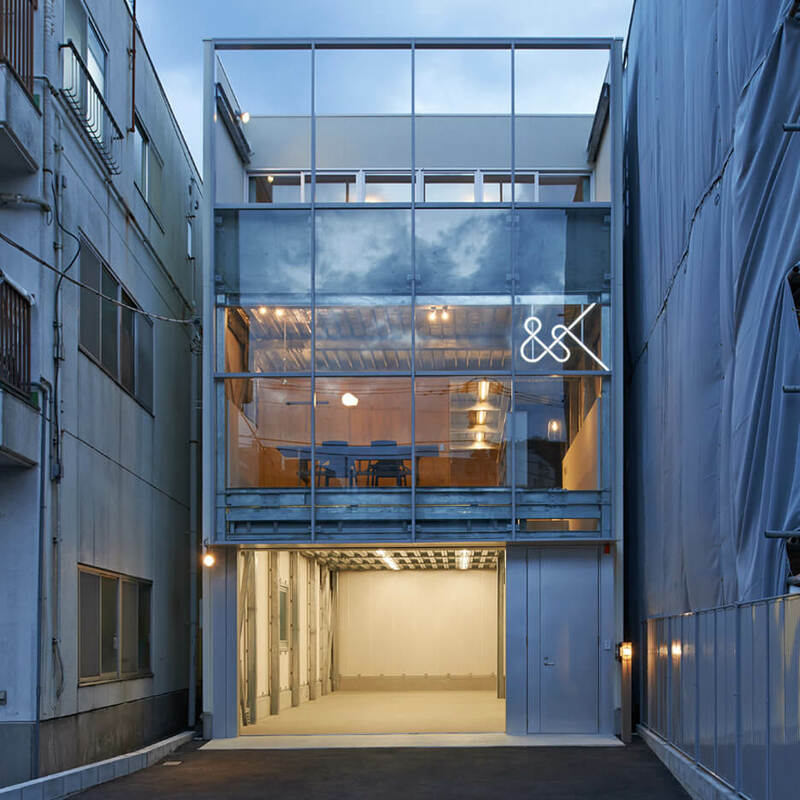 This office building is wedged in a narrow gap between office blocks in Tokyo. Serving as the headquarters for a construction company, this piece of office architecture features exteriors and interior elements made of galvanised metal. Metallic shutters provide parking access to the base of the building, and the pedestrian opens into a metal stairway. Get in touch with us today for your next office building project. Find commercial design architects in Sydney. PreviousPrevious post:Planning for a Bedroom RenovationNextNext post:What are the Most Valuable Aspects of Your Home?